Hi iPhone users! As the user, you must know that the iPhone 8 comes in smaller battery capacity. The capacity is only 1821 mAh. However, you can still experience good battery life in your iPhone 8 because it is powered with the A11 Bionic chip. With it, your iPhone 8 can work more efficient and perform better. So, it will certainly satisfy you. Then, for you who need to have longer battery life, we will give you tips for maximizing battery life on iPhone 8. You can do the tips to reduce the battery energy that should be spent on the running system. So, for this good opportunity, we want to share the iPhone 8 tips for you. There are several tips for maximizing battery life on iPhone 8 that you can do. 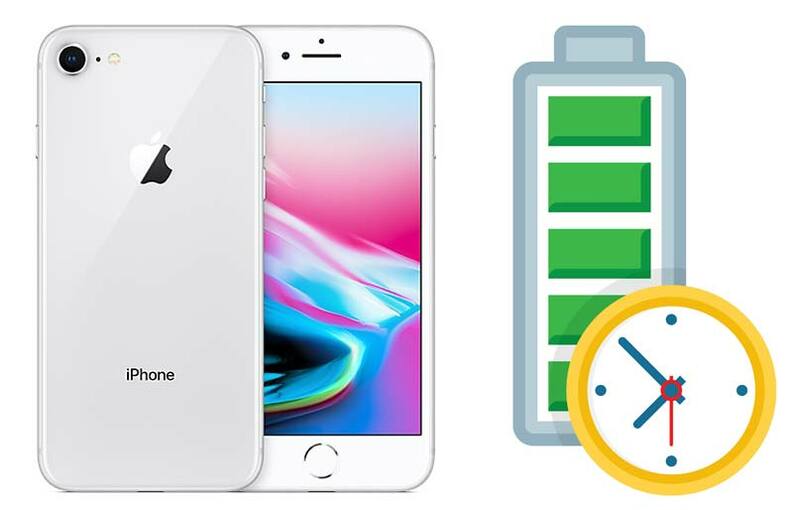 In this time, we want to share the two most efficient methods to maximize your battery life of the iPhone. With iPhone 8, you can extend your battery life because it comes with a battery saving mode. 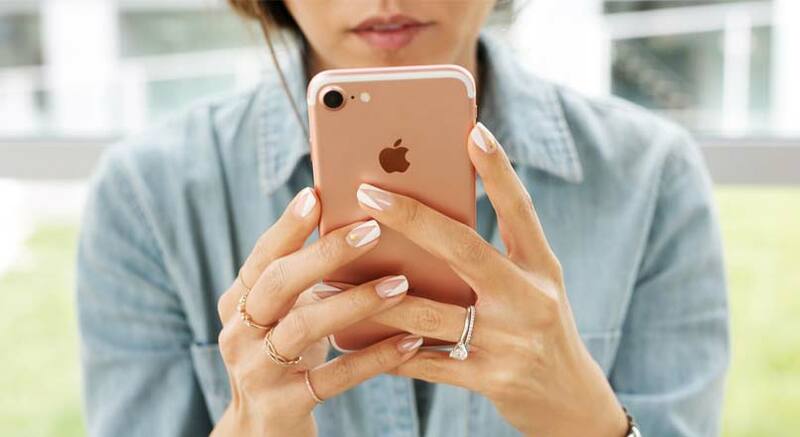 In this matter, you can enable the Low Power Mode on your iPhone 8. Thus, after you do it, your phone will reduce the amount of power that can lead to the longer battery life. To do this first method is not difficult. You can go to the Settings from your home screen. then, tap the Battery. After that, you can end this process by toggling the switch next to the Low Power Mode to activate or enable this feature. With the low brightness of your iPhone 8, it can reduce the use of battery energy. When it happens, it will make your battery life stay longer. So, just do it to preserve the battery life. To reduce the screen brightness is easy. You can just swipe up at any screen from the bottom. 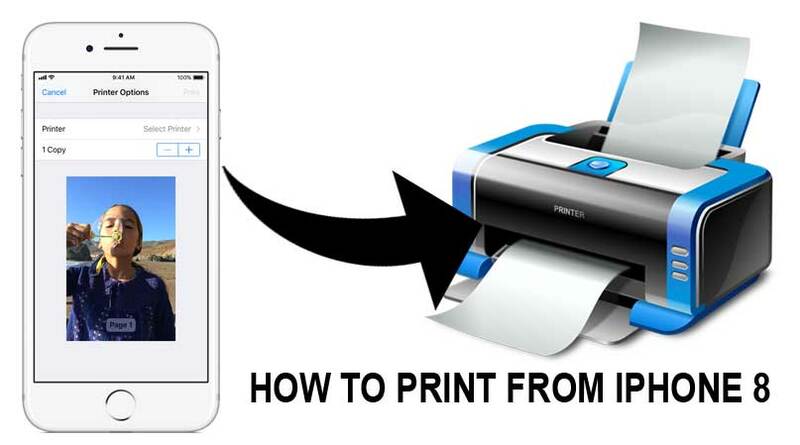 By doing it, the phone will bring you to the Control Center. On it, you can drag the brightness slider to the left until you find your desired level. 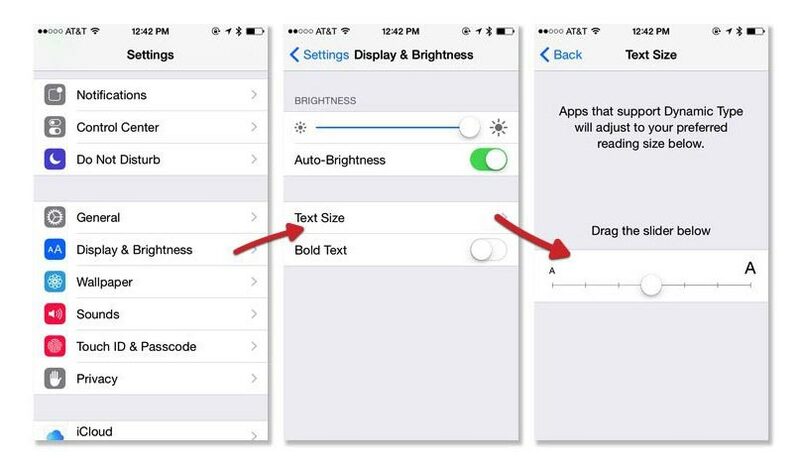 To enable this feature will adjust the brightness of your iPhone’s screen to a lighting condition automatically. 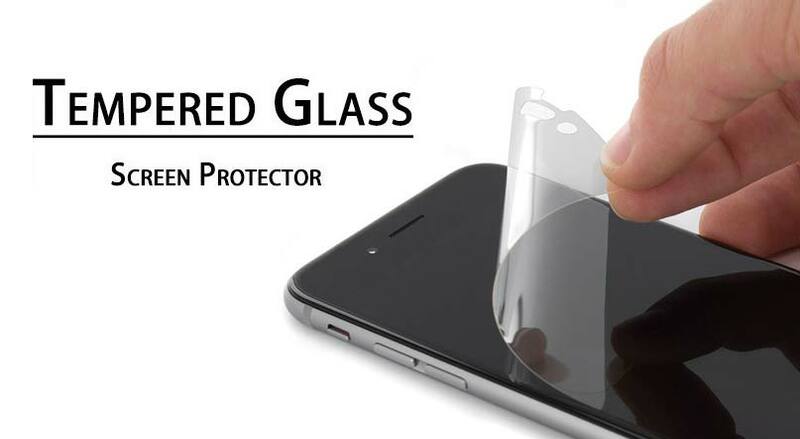 In this matter, the screen will go darker when the lighting condition is not so bright. It will be good to save the battery. So, just go to Setting, tap Display & Brightness, set the Auto Brightness into ON to enable this feature. To do this way will take up less battery power than using cellular data. So, if available, you can use Wi-Fi rather than cellular data to access data. Well, that is all about the tips for maximizing battery life on iPhone 8 for you. Hopefully, it will be useful tips to help you preserve the battery life of your iPhone 8.